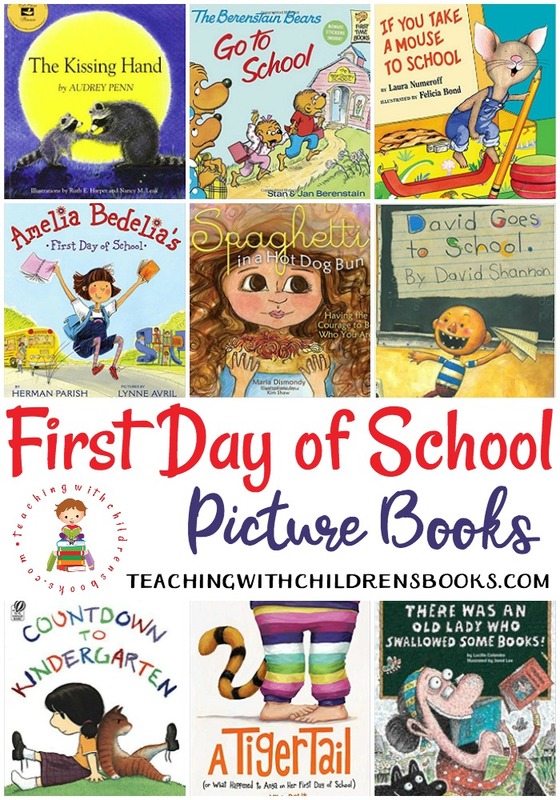 Kids can get a bit apprehensive about the first day of school. In The Kissing Hand, Momma Raccoon has a little trick to put her son, Chester, at ease as he heads off to school for the very first time. 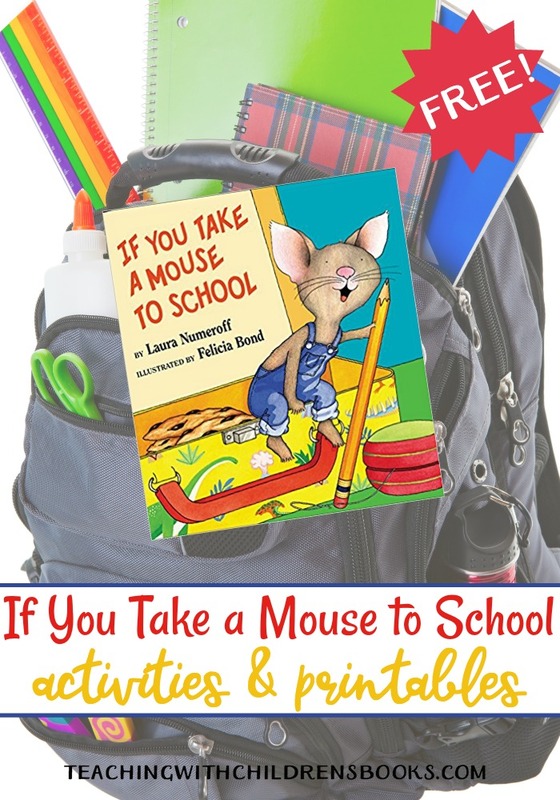 Her little trick is one you can use with your own sweeties if they are nervous about going to school or anywhere for the first time. Your students can create their own “kissing hand.” Paint their palms and make a handprint on construction paper. Paint, draw, or glue a heart on the hand when it dries. If you have a student who doesn’t want their hand painted (or you prefer to skip the mess), let them color the template included in the printable below. 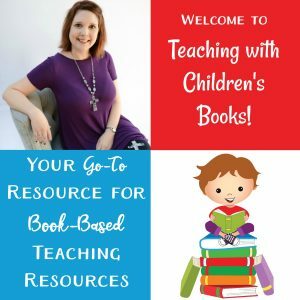 After reading The Kissing Hand with your students, choose one or more of these hands-on activities to bring the story to life. Kids can create their very own paper plate raccoon craft. 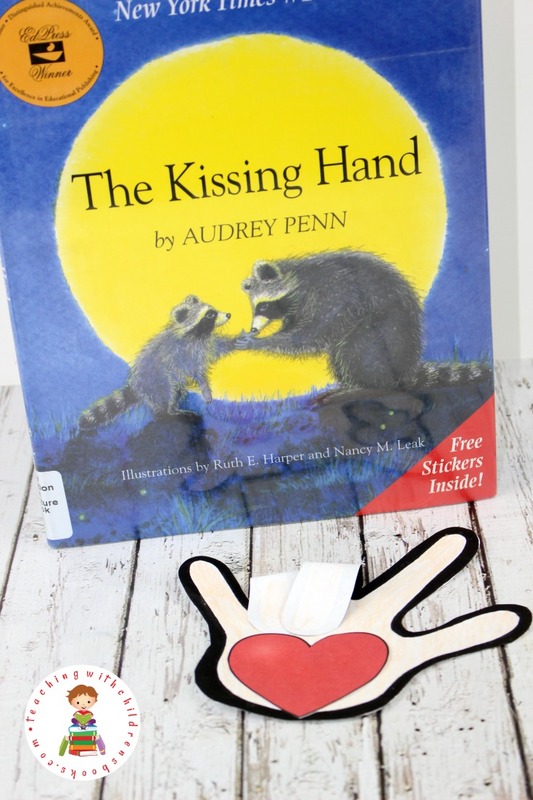 Reenact the story with a DIY raccoon puppet. Number identification practice is fun with this Feed the Raccoon game. Create a Kissing Hand salt dough charm for little ones to take to school with them. Paper bag puppets are always a lot of fun. Chester the Raccoon is no exception! 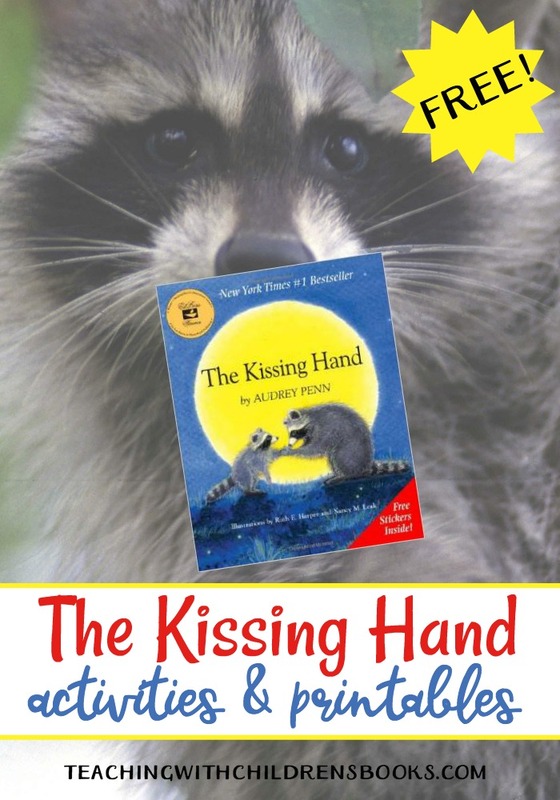 Kids can act out the story with their very own raccoon mask. Comparison chart: How did Chester feel about the first day of school? How do you feel? Kissing hand template: Kids can make their very own kissing hand! 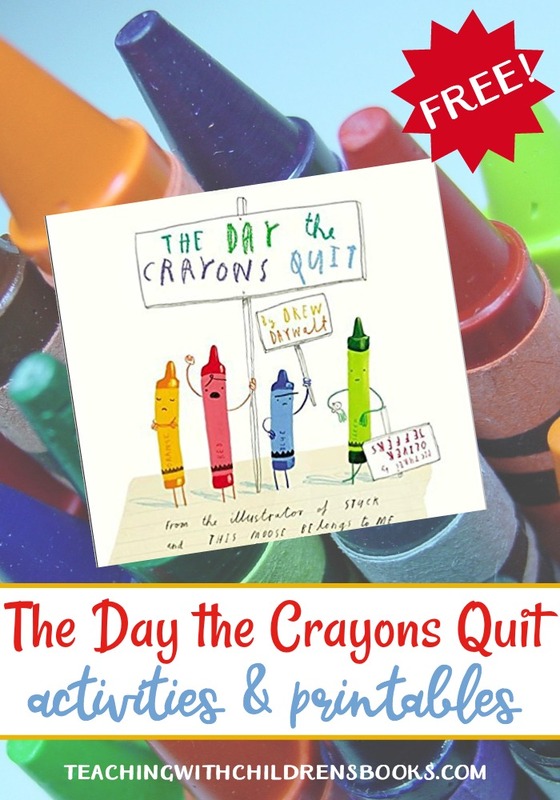 This is adorable and a book I hadn’t heard of so I can’t wait to check out the book at my Library and share these activities with my niece and nephew. Also my son who may want to do this with us. Thank you for creating this for us and I wish you a wonderful day.